The first test of the new season came from Andreas Seppi, who pushed Roger Federer to three sets Thursday at the Qatar Open in Doha. Federer took the opening set 6-3, but it was Seppi who played inspired tennis in the second and third sets, nearly pushing the Swiss maestro to the brink of the match. Federer had previously never dropped a set vs Seppi, and jumped out to a 3-0 lead in just six minutes. Seppi recovered and with numerous unforced errors, Federer needed to climb back from a 5-1 deficit in the second set. In the end however, it was Federer who prevailed, 6-3 5-7 6-4, to advance to the semifinals. He will face Frenchman Jo-Wilfried Tsonga, a familiar opponent from the end of 2011. 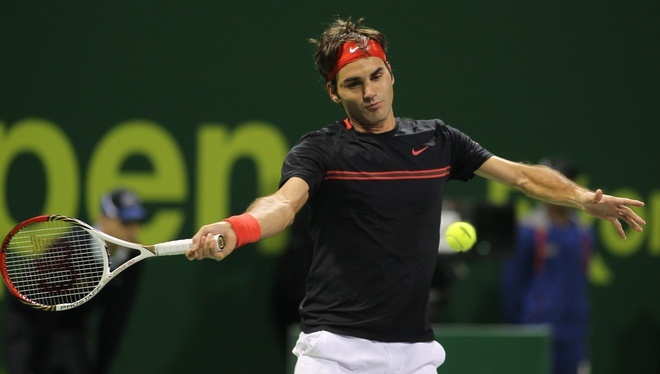 Federer is aiming for his fourth title in Doha, 71st overall in what would be his 101st career final. His winning streak is now up to 20 consecutive matches. 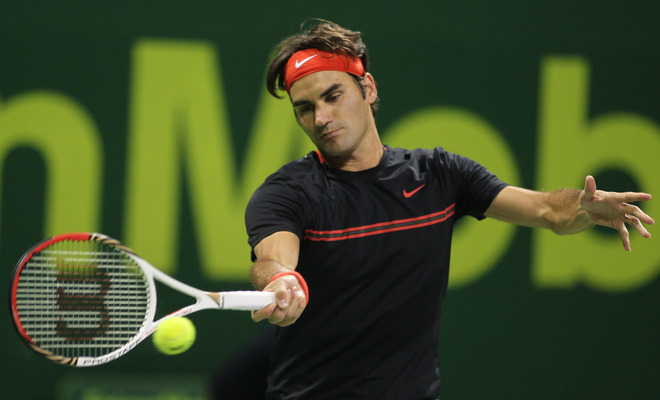 Federer plays Jo-Wilfried Tsonga next (January 6) at 4:30pm local time in Doha. Watch full coverage the Qatar Open in Doha this week with FF07tv.